I always hated infomercials. 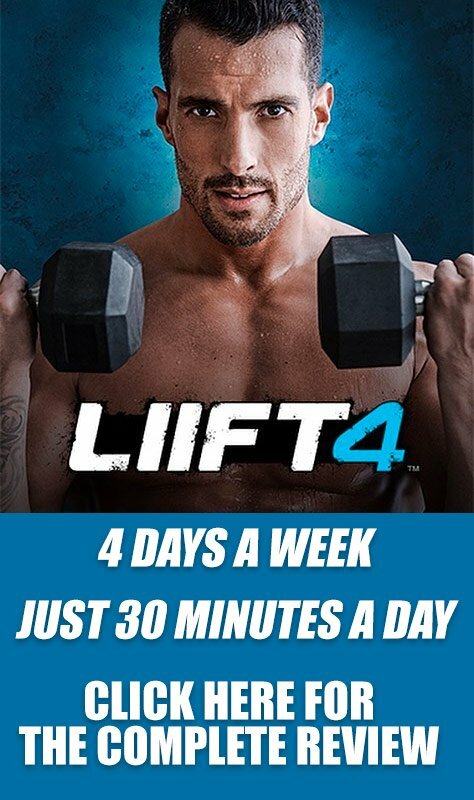 If I was interested in a product or service, I was a lot less likely to buy it if I saw it advertised on a biased, misleading infomercial. 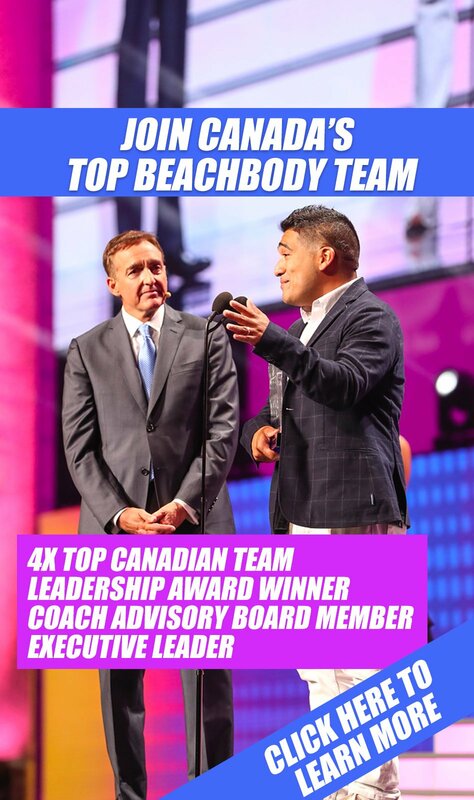 The case was no different when I first saw the commercial for Beachbody Turbo Jam. However, after my friend told me how much fun the program was and I saw her results firsthand, I decided to give it a go. I decided to write this Turbo Jam review because I am tired of seeing the biased, fluff-filled reviews that pack the internet. Also, I got incredible results with Turbo Jam! Like I said before, my friends recommendation and her results are the main reasons that I tried Turbo Jam. Another motivation was the fact that I have never been able to stick to a workout routine for longer than a week. It’s even harder now that I have two kids and a full-time job, but I would soon discover that working out is easy when you love what you’re doing! I was also in desperate need to shed some pounds. According to our friends at the National Institutes of Health, I was nearly obese. I was thirty pounds heavier than I was before I had my first son, and I wore a size 12. Things needed to change and Turbo Jam might be the ticket. So how did it go? Turbo Jam combines body sculpting, dancing and kickboxing exercises to produce an active, somewhat intense exercise system. The trainer is Chalene Johnson. She is very motivational and knows what to say and when to say it to keep you on track and performing the moves correctly. The Turbo Jam Challenge Pack includes Turbo Sculpting Gloves that add a little more challenge to the exercises. I wasn’t even considering using them during my first week, but by the end of week two, my entire perspective had changed. I started seeing results, which motivated me to work harder. My diet also changed for the better. I went from eating fast food at least four times a week to not eating fried food at all. I was reading books about veganism and vegetarianism. I had a whole new hobby and it was making me healthier and happier. Everybody noticed! I even added Shakeology since it was included in the price of the workout program. While I had heard a lot of hype about Shakeology so I was skeptical, it was amazing! Also in the Turbo Jam Challenge Pack are five individual workouts. I loved the differences among them because it kept everything new and engaging. I also received Chalene’s Turbo Results step-by-step fitness and nutrition guidebook, flash cards to help learn Chalene’s signature moves, a workout calendar to track my progress, a dine-out meal guide (which I found very useful), the Turbo Slim diet plan and Beachbody online support. 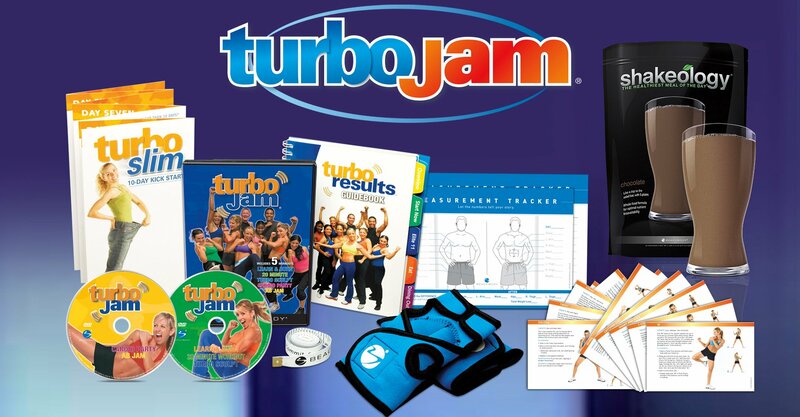 According to Beachbody, a university study proved that Turbo Jam can help a person burn up to 1,000 calories in an hour! That’s freaking insane! I’m not sure if that was happening to me, but I do know that I lost 15 pounds by week three. By week five, I lost 20 pounds! I had more energy and confidence than I had ever known. It wasn’t just a workout program I was completing; it was a new lifestyle that I was starting. I made the mistake of not taking before-and-after pictures, but nevertheless, my results are incredible. By the end of the program, I lost 38 pounds and I was back to my weight when I graduated high school. Even a few of my co-workers are using the program. I was living a lifestyle that made my behaviors before Turbo Jam look embarrassing. I was eating healthier, and the results I noticed kept me motivated to stay with the lifestyle. I would recommend Turbo Jam to anyone who has trouble sticking to exercise programs, needs to lose a lot of weight and wants to have some fun in the process.